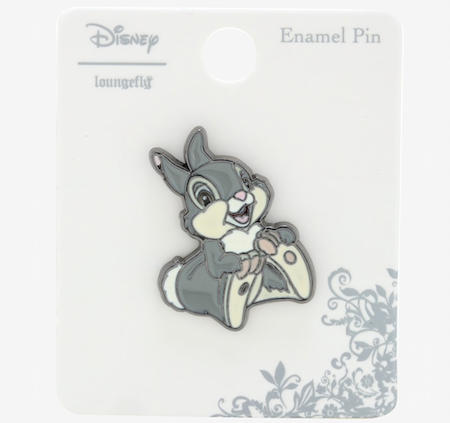 Here is a look at the new Disney Bambi Thumper enamel pin at BoxLunch! The retail price is $8.90. Released in April 2019. He’s thumpin’! That why they call him Thumper! This silver tone Loungefly enamel pin features the adorable rabbit from Bambi. Available in store and online.